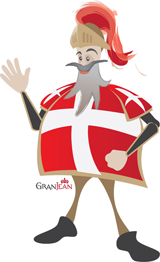 Carnival is a very important part of the Maltese culture. It dates back to almost five centuries ago, when it was first introduced by Grand Master Piero de Ponte. Since then, although it has undergone several changes over the years, Carnival has remained very popular among the locals. In accordance to tradition, celebrations begin one week prior and up to Ash Wednesday. In fact, the name Carnival was derived from ‘Carne vale’ which when translated literally means ‘meat is allowed’. This was due to the fact that Catholicism forbade the consumption of meat during the forty days of Lent. As a result, Roman Catholic countries celebrated Carnival just before the commencement of the fasting period. Nowadays, thousands of residents gather in the streets of numerous villages and towns to celebrate Carnival. Some of the most popular venues are Valletta and Floriana in Malta and Nadur in Gozo. The festivities held in Valletta, the capital of Malta and Victoria, the capital of Gozo, also feature various costume competitions together with dances, and various floats in all colours and shapes. The Carnival taking place in Nadur, Gozo, differs to those held in Malta. This has a more modern feel to it, which makes it very popular among young people. In fact, several individuals travel from Malta to Gozo for the celebrations. The festivities in Nadur take place mainly in St. Peter and St. Paul’s Square. The streets are filled with individuals dressed in costumes of which many are outrageous. 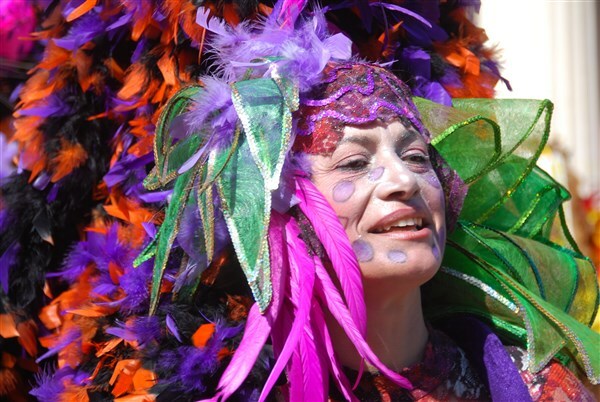 The Nadur Carnival has become renowned across Europe. 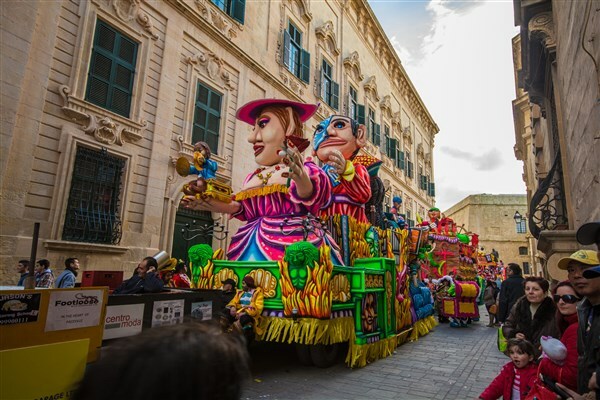 If you’re visiting Malta during the Carnival festivities, take the opportunity to visit the City and experience the Carnival celebrations first-hand. The Grand Hotel Excelsior is located close to Valletta, just a few minutes’ walk from the activities. This entry was posted in About Malta, Carnival in Malta, Excelsior Hotel Malta, Gozo, Holidays in Malta, Malta, Malta Events, Maltese Traditions and tagged carnival in malta, Nadur Gozo, valletta on January 26, 2015 by Denise Camilleri. 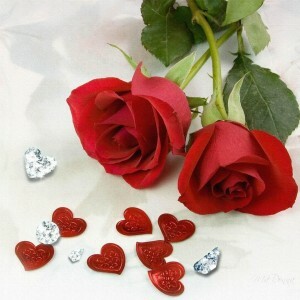 Following the Festive season, another big event is St. Valentine’s Day, which is celebrated worldwide. What used to be an ancient festival has been transformed into one of the most celebrated days in the year. Its popularity has grown due to the idea of celebrating love and lovers. On this day people show their love not only to their partners, but also to everyone they care about and consider special such as parents, teachers, friends and siblings. The most popular method of expressing one’s love on Valentine’s Day is exchanging gifts, including fresh flowers, chocolates, cards and even jewellery. Many couples also enjoy a lovely candle-lit dinner on this special day. In fact, many restaurants would be fully booked, and the night is one of the busiest of the year. In popular culture there are several symbols which are associated with Valentine’s Day. These include red hearts and roses, birds, and Cupid. Have you ever wondered where these originated from? A red heart pierced by Cupid’s arrow is a very traditional symbol of Valentine’s Day. 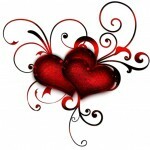 The heart represents love and life, and the gift of a heart implies handing over one’s being to a loved one. The pierced heart also suggests that one is willing to take a risk of being rejected and feeling hurt. Therefore, the arrow also symbolises the vulnerability of love. Some also believe that the heart and arrow represent the unity of a couple. Today, hearts are often given as gifts in the form of balloons and stuffed toys. The rose has always been a popular flower among poets and romantics, who consider it to represent love, passion and beauty. There are different colored roses and each has a different meaning. Lovebirds and doves are a prominent Valentine’s Day symbol. This originates from an archaic belief that birds found their mates on February 14th. 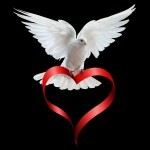 Furthermore, doves signify purity, innocence and humility, while lovebirds conjure up visions of couples in love. 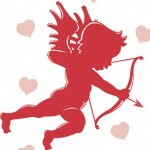 Cupid’s story dates back to Roman mythology. He was the son of Venus, the Goddess of Love. According to tradition, Cupid was sent out on errands with his bow and a quiver of arrows, and those hit by the arrows fell in love. A Romantic Stay for Two. Make this Valentine’s Day memorable, and ensure that you and your loved one feel truly special and pampered at this luxury 5 star hotel in Malta. This entry was posted in 5 star hotel malta, Accommodation Malta, Dining in Malta, Excelsior Hotel Malta, Luxury Malta Hotel, Malta Events, Malta Restaurants, Special Deals Malta, Valentines Day and tagged be my valentine, gifts for her, gifts for him, valentines day, valentines gifts on January 23, 2015 by Denise Camilleri. Ok let’s face it, no matter how hard you try, you always end up piling a few extra pounds during the festive season. So if you’ve just started your new year resolution and are being extra careful on what to eat you can still enjoy a good treat – namely a spa treat. For the month of January the Le Grand Spa Team has chosen coffee as the basic ingredient for this month’s special spa treatments. People in the know say that coffee can keep your skin healthy in many different ways. Check Out our January Spa Treatments. And if you’re in a romantic mood let us entice you with one of our well renowned massages, Our Couple’s Dream; consisting of a couple’s Massage and a Jacuzzi session for two. For a relaxing and rejuvenating spa treatment kindly contact the spa team at this luxury spa hotel in Malta on +356 21250520 or on spa@excelsior.com.mt. This entry was posted in 5 star hotel malta, Excelsior Hotel Malta, Le Grand Spa Malta, Luxury Malta Hotel, Spa and Wellness Malta, Spa Malta and tagged grand hotel excelsior malta, Le Grand Spa Malta, massage, spa treatments malta on January 13, 2015 by Denise Camilleri.